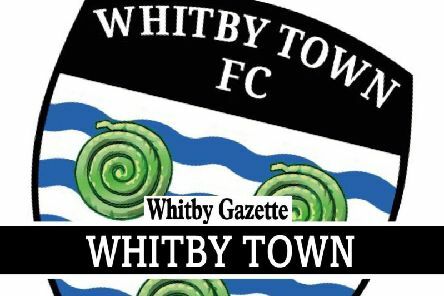 Whitby Town lost 2-0 on the road at Witton Albion. 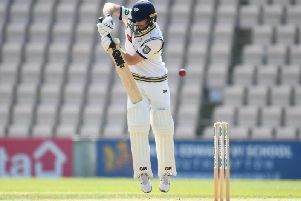 Whitby’s Adam Lyth has expressed his pride at passing 10,000 First Class runs after an impressive start to the 2019 season. 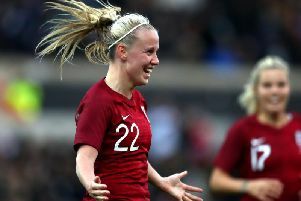 Hinderwell’s Beth Mead took her goal tally to three in England’s last five games to help the Lionesses to a 2-1 win over Spain on Tuesday night. 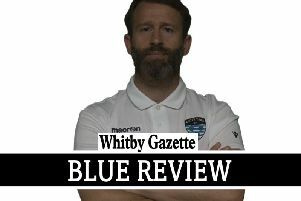 Whitby Town won 2-1 against Marine in the Evo-Stik Premier Division on Saturday. 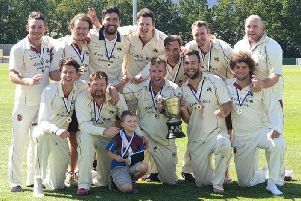 We’ve had a fantastic week, picking up 1-0 wins at both Mickleover Sport and Stalybridge. 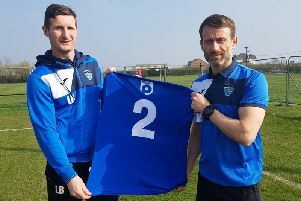 Chris Hardy and Lee Bullock have signed contract extensions to stay at Whitby Town until 2021. 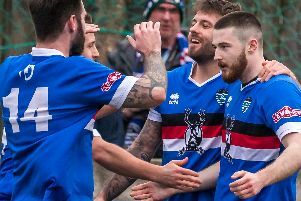 Whitby Town won 3-1 at Bamber Bridge in the Evo-Stik Premier Division on Saturday. 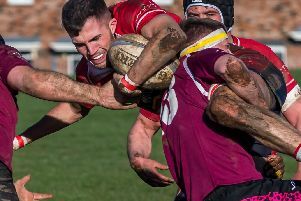 Whitby RUFC lost 66-19 Stockton in Durham Northumberland One on Saturday. Whitby Town sealed a superb 3-1 win on the road at Bamber Bridge in the Evo Stik Premier Division. 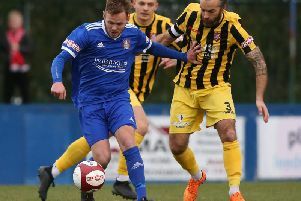 Whitby Town boss Chris Hardy has hailed the impact of new signing Brad Fewster after the former England Under-19s star bagged a brace in the Blues’ 4-1 Evo-Stik Premier Division hammering of Basford United. 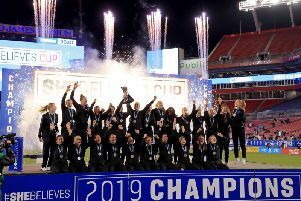 Arsenal and England's Beth Mead fired the Lionesses to SheBelieves Cup success as Phil Neville's side cruised to a 3-0 win over Japan in Tampa, Florida on Tuesday. 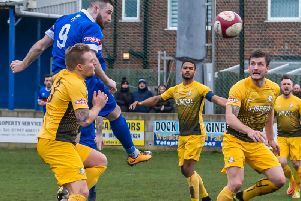 Whitby Town won 4-1 against Basford United in the Evo-Stik Premier Division on Saturday. 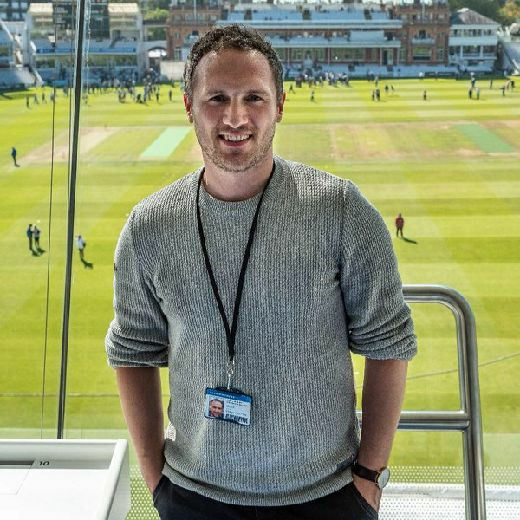 Saturday’s defeat at Hyde United just highlighted our problems finding consistency. 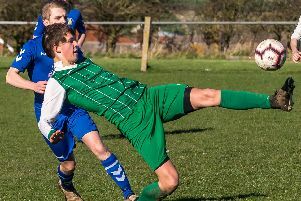 Whitby Town have strengthened their ranks with the signing of former England Under-19s striker Brad Fewster from Blyth Spartans. 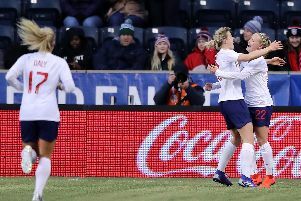 Hinderwell hot-shot Beth Mead slammed in a stunning strike to help England beat Brazil 2-1 to kick off their SheBelieves Cup campaign in style in Philadelphia. 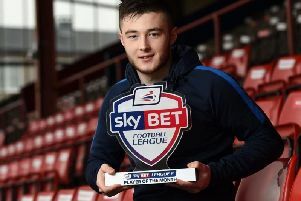 Who will lift the Evo-Stik Premier Division title this season? 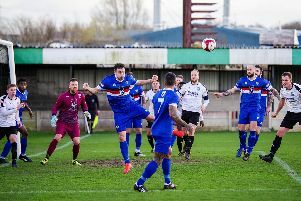 As we enter the business end of the season, we want to know who you think will win the Evo-Stik Premier Division title? 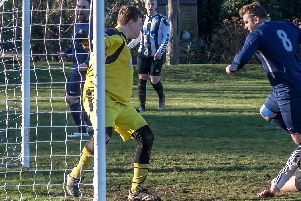 Edgehill Reserves beat Sleights 2-0 to move into the final of the Scarborough FA Junior Cup. 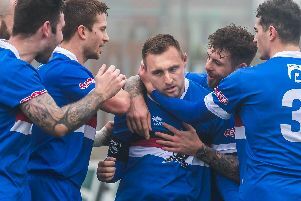 Whitby Town fell to a disappointing 3-0 defeat on the road at Hyde United in the Evo-Stik Premier Division.